The Diary of Samuel Pepys is one of the most entertaining documents in English history. 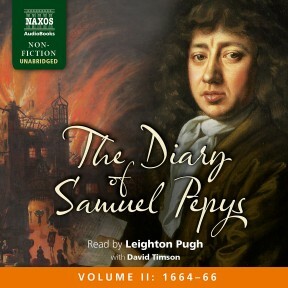 Written between 1660 and 1669, as Pepys was establishing himself as a key administrator in the Navy Office, it is an intimate portrait of life in 17th-century England, covering his professional and personal activities, including, famously, his love of music, theatre, food and wine, and his numerous peccadilloes. 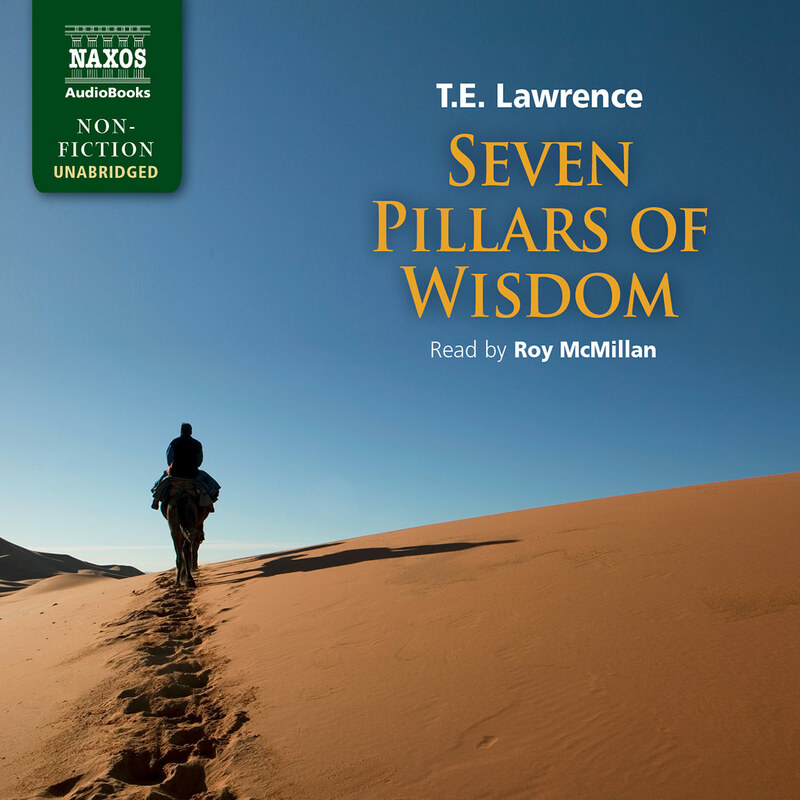 This Naxos AudioBooks production is the world-premiere recording of the diary in its entirety. It has been divided into three volumes. Volume II covers some of the most famous passages in the diary. Pepys was there, in London, during the terrible Plague of 1665. And he was there during the Great Fire of London the following year, playing an active role in the actual event and its aftermath. 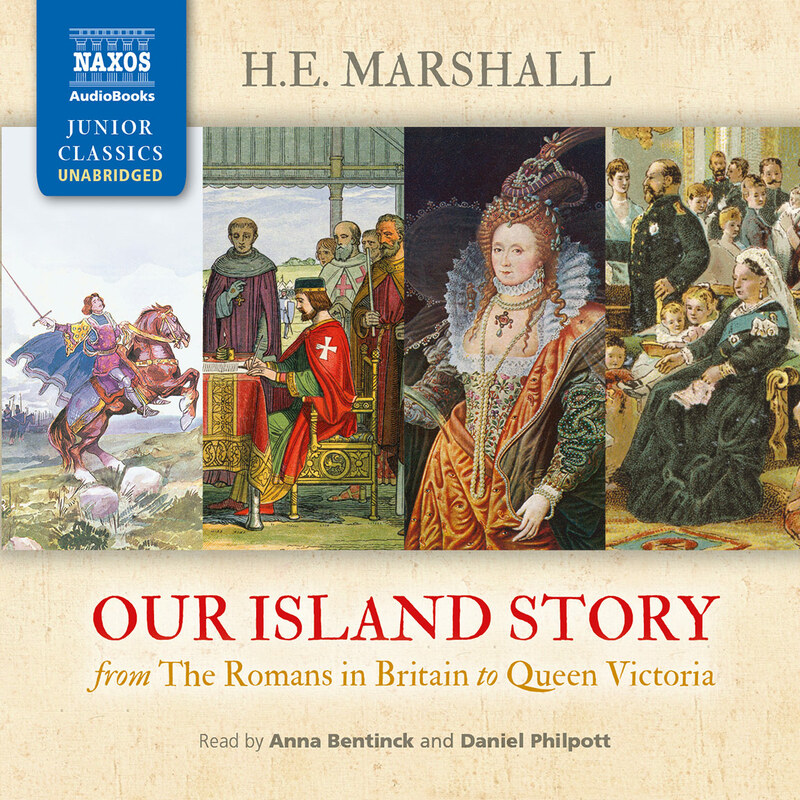 Naxos AudioBooks has been ‘more of a cause than a business’ says its imaginative and discerning co-creator Nicolas Soames, who is now handing over the helm after 20 years, having published 800 classical titles amounting to more than 5,000 hours of listening. 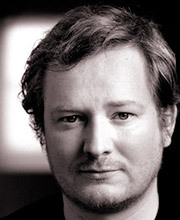 His swansong is a complete and unexpurgated recording in 100 CDs of the diary of Samuel Pepys. The first instalment is published this month. In it, the 27-year-old Pepys witnesses the collapse of the post-Cromwell republic, and the restoration of Charles II; he also gives us an enthralling and addictive kaleidoscope of insights into everyday life in the 1660s. 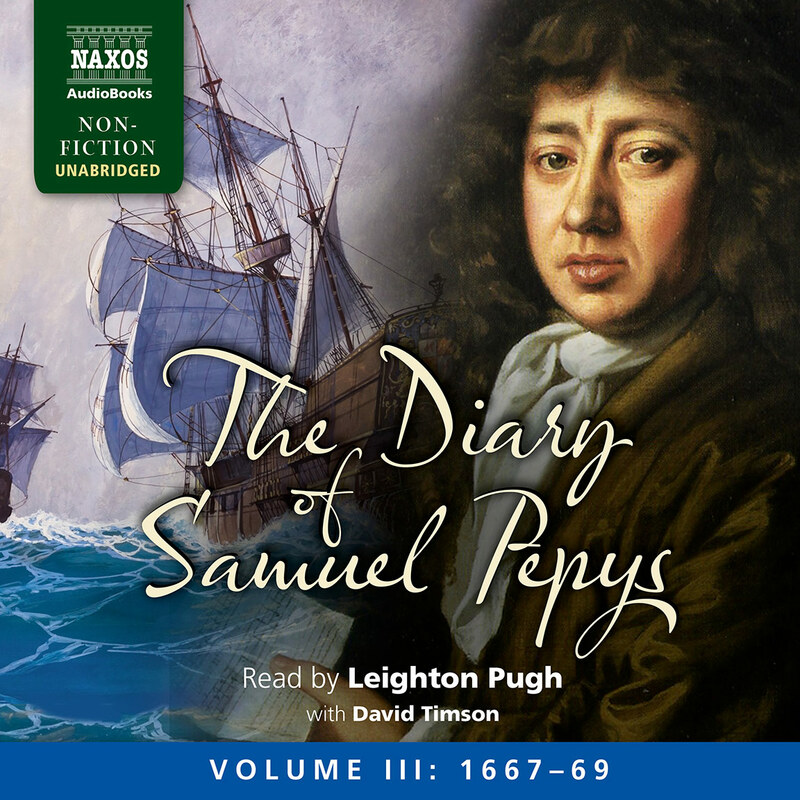 Pepys lards politics with trivia, hopping from his work as a naval administrator to family events, his manoeuvring to gain patronage, his drinking, flirting and rumpy-pumpy, his lessons on the flageolet and his comments on the weekly sermon. David Timson explains the context in prefaces, and Leighton Pugh is a splendid Pepys, reading at a steady jog trot, and unperturbed even by the recurring scatology. How best to listen to it? As it was written, I suggest, in regular daily instalments as you commute, work out in the gym, or walk the dog. Not many listeners are so thrilled by the minutiae of seventeenth-century English life that they will want to devote more than 115 hours to listening to this classic journal – but those who stick it out will be well rewarded. 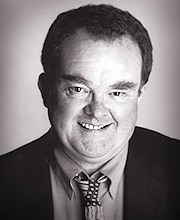 Narrator Leighton Pugh’s portrayal of Pepys is sometimes confiding, sometimes whiny, sometimes meditative about religion and politics, but always human. For 10 years, while Pepys was on the margins of the great actions of his time, he recorded every day’s events. From the discovery of a new public toilet to the restoration of King Charles II and the Great Fire of London, Pepys wrote down what he saw, and Pugh keeps it all lively. 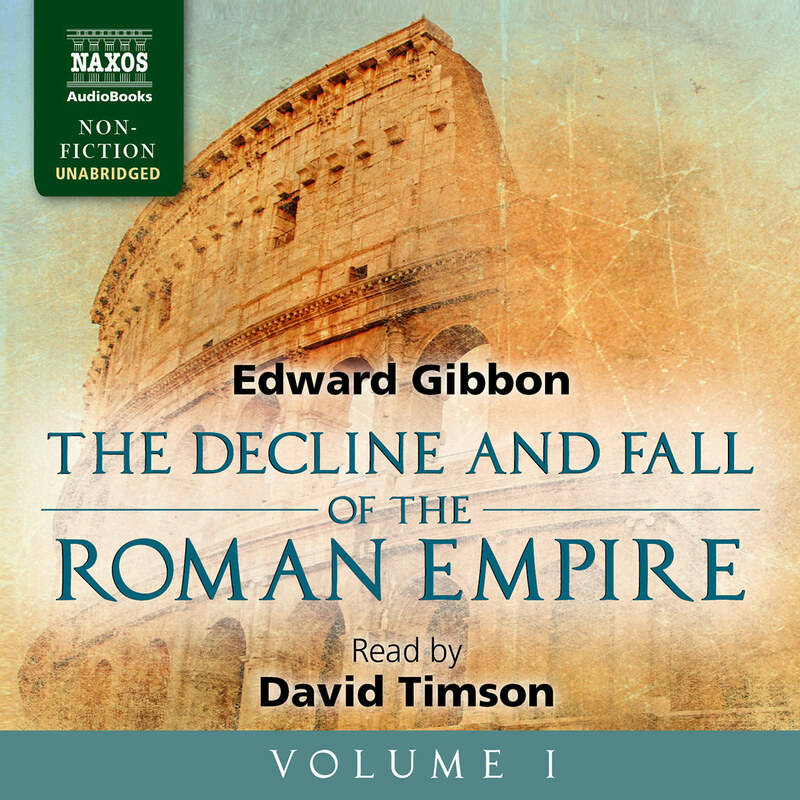 David Timson ably reads the historical introductions to each year. We all know about Samuel Pepys witnessing the Great Fire in his Diaries, but how many have read the definitive Latham and Matthews nine-volume edition, published between 1970 and 1983, complete with Pepys’s coded sections and his inconsistent and archaic spellings? Certainly the only person in the world to have read it aloud in its unexpurgated entirety is Leighton Pugh, on this three-volume 116-hour Naxos recording released between January and May this year. Produced by Nicolas Soames and with prefaces to each volume written and read by David Timson, it is a superb feat. Pugh had recorded 30 full-length audiobooks in the two years before this gargantuan challenge, an experience which helped him cope with the 40 gruelling recording days with their 10am–5pm routine. He had a mere fortnight to prepare Pepys’s 1.25 million words before the studio work started, but so thoroughly immersed in Pepys did he become that he must have had some difficulty in getting back into his own skin once it was all over. The Diaries open in 1660 when Pepys is 27, five years after his marriage to Elizabeth de St Michel (who had been 14 years old at the time) and two years since ‘it pleased God’ he was ‘cut of the stone’, the successful operation (without anaesthetic) to remove his gallstone. It was the year in which his Navy career began, when he became Clerk of the Acts to the Navy Board at a salary of £350 a year, a position acquired through the patronage of Edward Montagu, Earl of Sandwich, the husband of his great aunt. One of the Diaries’ greatest delights is Pepys’s detailed charting of his rise in status. It has a strikingly contemporary ring to it: the important thing is ‘to see and be seen’, so he gives Elizabeth an £80 necklace for display at the theatre, and spends £50 on having his dining room ‘new done’. Nine years later in 1669, when fears for his eyesight bring the Diaries to an end, this son of a London tailor takes inordinate pride in his reputation and his £6,000 fortune. Keeping it in an iron chest, he is afraid of thieves, rising one night with a firebrand, only to find birds in the chimney. He entertains in rooms decked with portraits and mirrors, the spines of his books in his extensive library specially gilded and ‘very handsome to the eye’. And he has acquired the ultimate status symbol: a coach and two black horses with his boy sporting green and red livery. No wonder Elizabeth is ‘out of herself with joy’. The historical events – including the Second Dutch War and Charles II’s Restoration – are well known from extracts, and give a cameo of the age; but it is the details of the unexpurgated, unabridged version which provide the unique insights. The pleasure Pepys felt at a victory over the Dutch in 1665 is as great as his pleasure in the new coloured suit he bought ‘for joy of the good news’. Two years after the Great Fire, Pepys’s cousin Anthony Joyce, maddened by his losses, threw himself into a deep pond, and Pepys used his influence with the King to ensure that Joyce’s estate would not be forfeited. Above all, he exudes joyful exuberance in his life, from theatre and the pleasures of ‘discourse’, to the ‘muchness of business’ at the Navy Board, or hearing nightingales at 5am on his way to the Rope Yard. 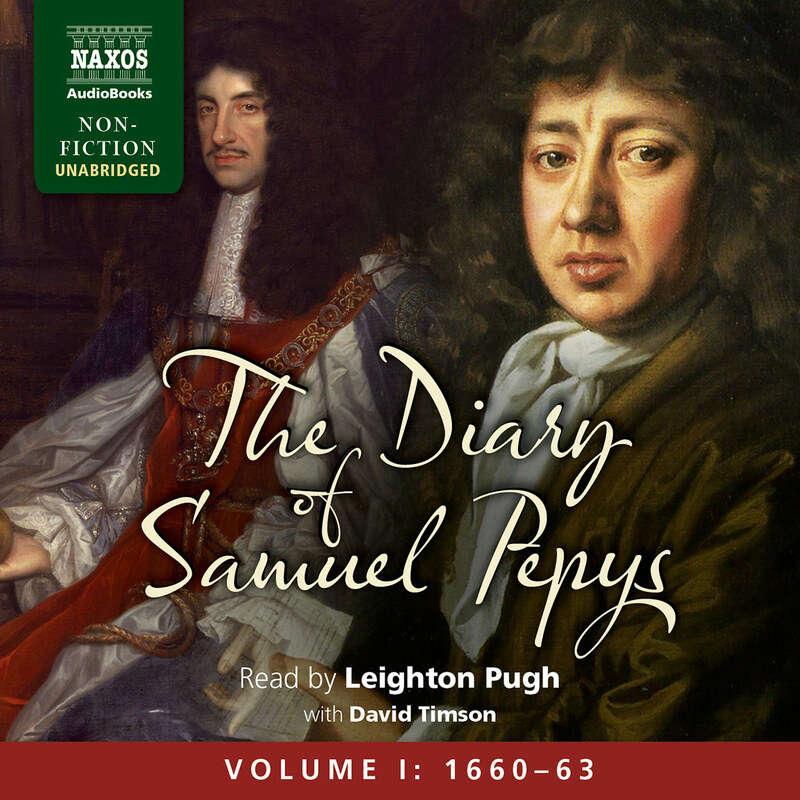 This delightful energy is conveyed through Pugh’s variation of tempo and tone and his skilful manipulation of Pepys’s complex dangling sentences, essential when the 1.25 million words are in the voice of Pepys alone, unrelieved by dialogue or other characters. He drops his voice in wonderment as Pepys’s ever-inquiring mind absorbs a new navigational aid, spies Jupiter through a 12-inch glass, or watches blood drained from one dog to another in a scientific experiment. Pugh’s tempo increases for Pepys’s tumbling words for that which ‘did wrap up’ his soul: singing remained for Pepys ‘the merriest enjoyment I must look for in the world’ and music ‘transported’ him. Playing his flageolet and singing with his wife and friends was one of his purest joys. And then there are the glorious catalogues of foods relished: venison pasties, lobster, pullets, sturgeon, turkeys, oysters, goose pie and veal – and the calves fed with chalk to whiten their flesh. This lust for life was matched by his fully indulged priapic appetite, related in detail in a mix of languages expunged from previous editions, here presented conspiratorially by Pugh. Pepys was, as Elizabeth said of her music master, ‘as very a rogue for women as any in the world’. With women of all classes and ages, he enjoyed regular bouts of ‘tumbling and tossing’, mutual caressing, and doing as he says, ‘ce que je voudrais’. Having taken one woman ‘both devant and backward’ to his ‘grand plaisir’, he returned to Elizabeth, having bought Montaigne’s essays on the way. The crisis comes after eight years when his wife discovers him with Deb, her 18-year-old companion, his hand ‘in her cunny’. Elizabeth’s ensuing wild rages and Pepys’ genuine shame force him to keep his breeches tied – for a while, at least.